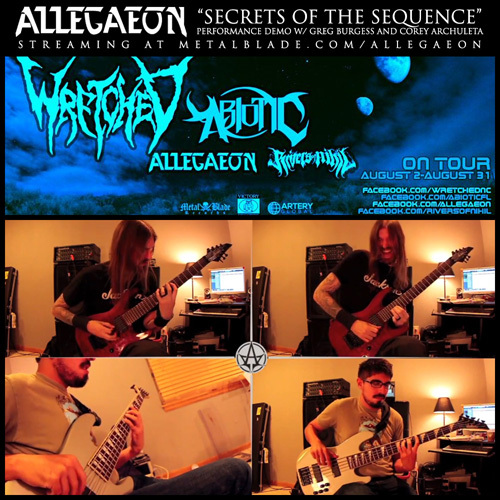 Colorado natives, Allegaeon, just completed a brand new performance demo video. This time, guitarist Greg Burgess and bassist Corey Archuleta show fans how they play Secrets of the Sequence, the epic closing track to their latest album, Formshifter. 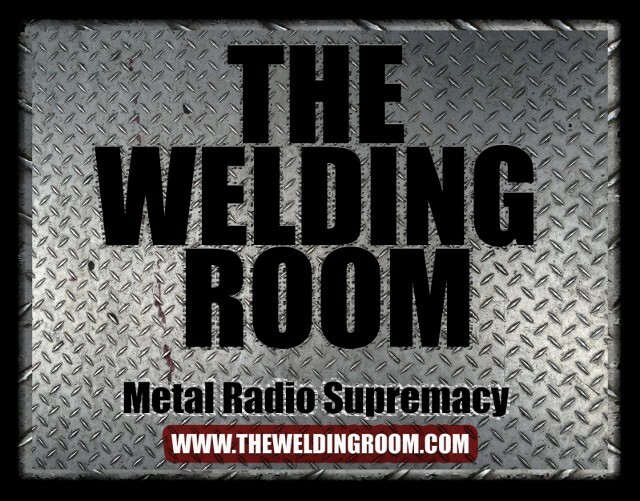 The video is streaming now at metalblade.com/allegaeon. Beginning this Friday, Allegaeon is performing a series of headlining shows leading up to their US tour with Wretched, Abiotic, and Rivers of Nihil. The confirmed listing of dates can be found below, as well as on facebook.com/allegaeon. Allegaeon’s second full-length album, Formshifter, has significantly surpassed its predecessor and debuted at #29 on the Billboard New Artist Chart and #99 on the Top Hard Music Albums Chart. This is a huge achievement for the band as they continue to carve out their foothold within the metal community. Formshifter has been incredibly well received by press worldwide. This entry was posted in METAL and tagged ABIOTIC, ALLEGAEON, Arts, AVClub.com, Billboard Chart, Corey Archuleta, Entertainment, Formshifter, Fort Worth Texas, Greg Burgess, Kerrang! magazine, Metal Blade Records, metal hammer magazine, Music, NoCleanSinging.com, North American tour, Oklahoma City, Outburn magazine, Rivers, RIVERS OF NIHIL, San Antonio, St. Louis, Wretched. Bookmark the permalink.